CONCERTINO FOR EUPHONIUM is in the “Copland” form: specifically, two movements (slow and fast) played without a break, but linked by an extended cadenza. Celebrated American composer Aaron Copland developed this form in both of his concertos, the one for piano from 1926, and the one for clarinet from 1948. 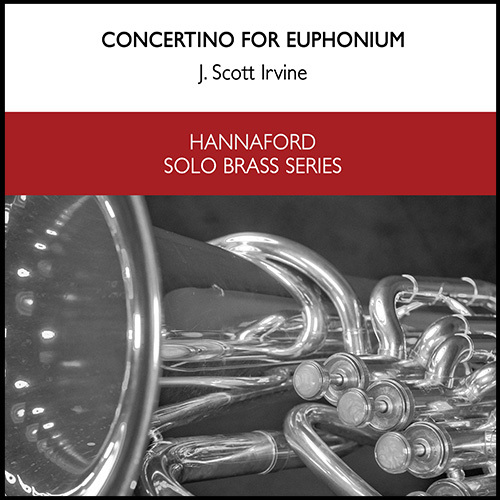 In this work, several ruminating themes are developed out of the moody introductory material, and after an extended euphonium cadenza, these themes return, albeit slightly transformed, in the joyous, rondo-like fast section. 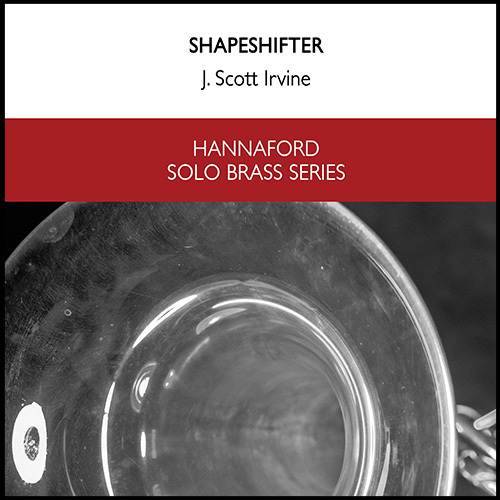 This piece is for solo Euphonium and Piano, but it is also available for solo Euphonium and Brass Band. Click here to view it.